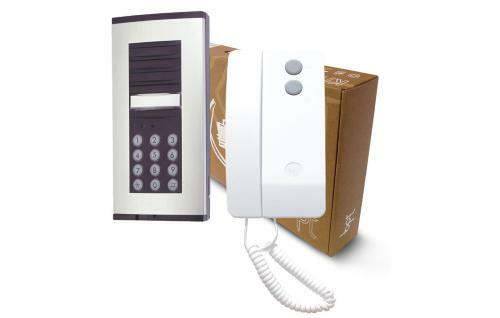 The BPT Hardwire One Way Audio Entry Phone System with backlit keypad, comes with a stylish slim line Taiga entrance panel with illuminatedkeypad for high night time visibility which will allow you or selected visitorsto release the gate/door via entering a 4 to 6 digit code. 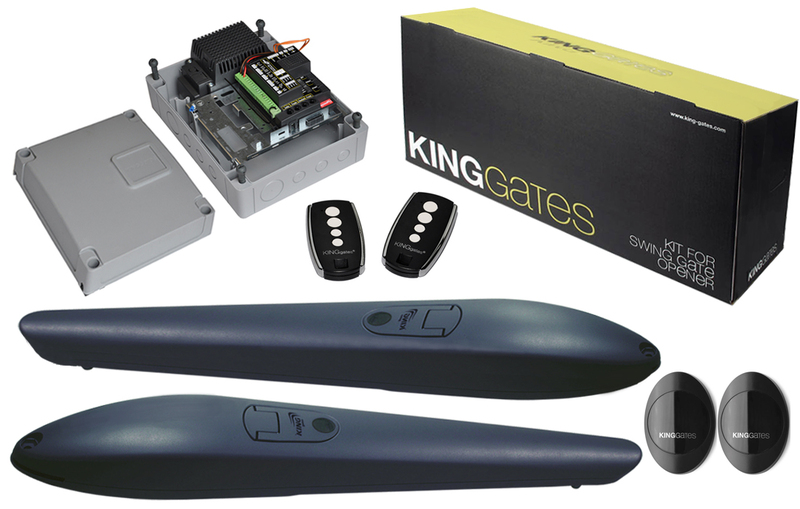 The sleek Agata handset will provide a call function with twoway speech and the facility to open your gate/door. 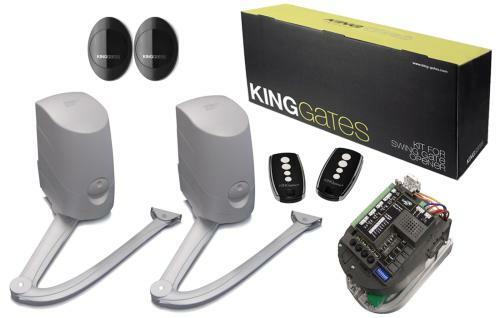 The kit consists of: 1 x Agata Handset, 1 x Taiga Entry Panel with Keypad, 1 xPower supply / control unit. Additional handsetsare available, maximum 3 handsets per system.